What is Child Visitation Laws in Texas? Couples with children, even after deciding to part their ways, may have to continue fulfilling their parental responsibilities. Child custody and visitation laws in Texas ensure that parental separation doesn’t affect the mental and emotional well-being of their children. 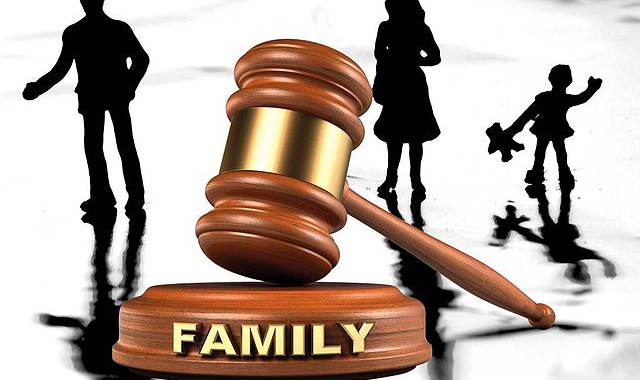 Similar to other fields of litigation, child custody and visitation laws in Texas too have a number of intricacies that might be difficult to understand for a commoner, without the help of child custody lawyers. One such aspect is “visitation”. Shedding more light on the subject, in this blog post, we discuss visitation, in detail. Visitation can be divided into categories – possession and access. Possession rights enable one of the parents to have exclusive custody of the child for a specific time period, as dictated by the court. During the time period, the responsible parent is legally accountable for the child’s care. Access rights enable a parent to spend time and interact with the child through phone and other electronic mediums. Access rights also enable a parent to attend the child’s extra-curricular activities, and have access to the school, medical and dental records. Possession rights are usually awarded to both parents, post acceptance of divorce by the court, which is dictated by a Standard Possession Order (SPO). The possession order may follow a 50-50 rule depending on the terms of the divorce decree. Access rights are considered when grandparents or other members of the family demand access to the child. The access can be supervised or unsupervised, and may be limited to phone and video calls depending upon the best interests of the child. Visitation and payment of child support are two distinct issues. Usually, the court directs the non-custodial parent to pay for child support while the custodial parent is responsible for scheduling the child visits. Even if a parent is unable to pay for child support, the other parent cannot restrict them from visiting the child. Restricting the other parent from visiting the child may invite monetary penalties. Crossing the hurdles of a child custody battle can be challenging, especially if you don’t understand the nuances of the applicable state laws. As a parent, however, you need to ensure that your disagreements with your partner do not hamper the future of your child. Hiring an experienced lawyer can help you understand child custody and visitation issues, and take the right step forward. If you are looking for experienced yet affordable child custody lawyers in Texas, get in touch with 123 Custody Company. Our child custody lawyers have successfully handled a number of complex child custody cases and will be honored to continue the streak with you. To book an appointment, call us at 214.599.9979 or fill out our contact form.